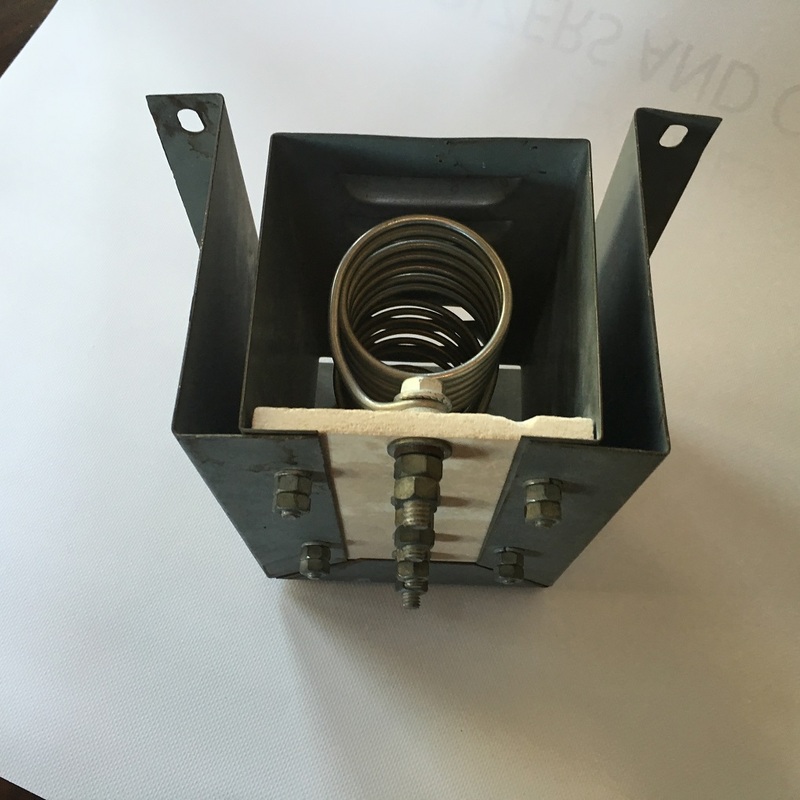 Electrical Insulation | ZIRCAR Refractory Composites, Inc. 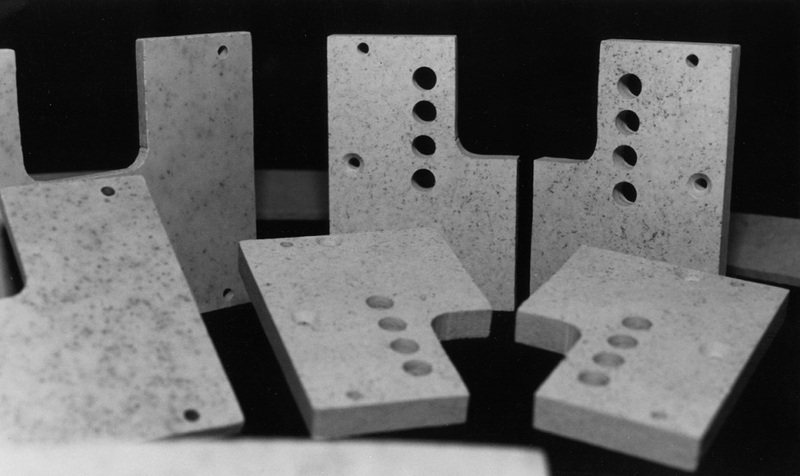 Application Information: ZRCI Refractory Sheet is used in many electrical applications. It can take the shock of an electrical discharge without falling apart. 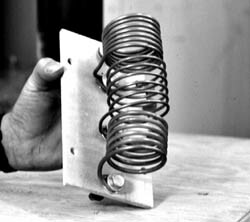 Many of our materials are used by testing companies as fixtures in electrical destruction testing. Benefits: Have excellent electrical insulating properties combined with high hot strength. RS materials are used in the Dynamic Braking Systems as Resistor Grids of Locomotive and Electric Carts. RS materials are used in High and Medium Current Switch Gear. Furnace Manufacturers will Use RS-1200 as electrical terminal. 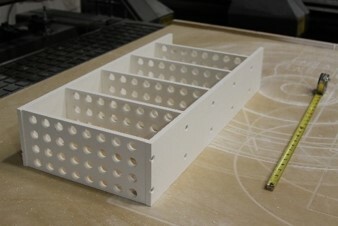 It can be taped and used as a High Temperature Electrical Terminal Board. RS-100 is used as a resistor support in Golf carts and other electric powered vehicles and in the Dynamic Breaking system in locomotives. 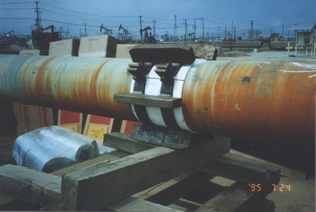 RS-101 Cylinder were used an eutectic insulator to prevent corrosion in a underwater oil pipeline. RS-100 is used as an electrical insulator in Dynamic Breaking Systems in Locomotives due to its high strength and resistance to vibration. 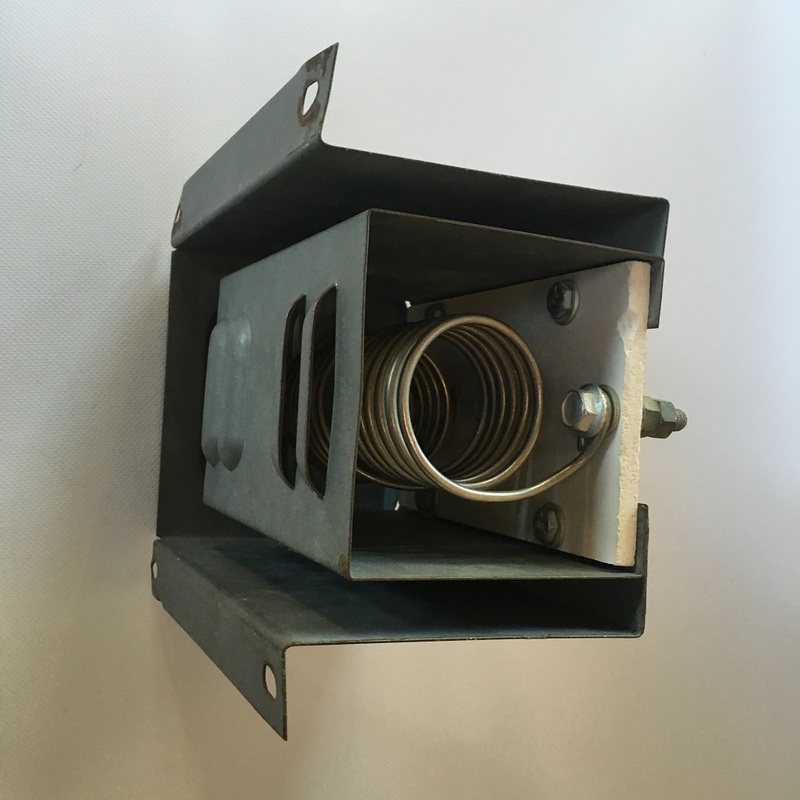 RSLE-57 is used as an heating element support in a high watt load heating element.